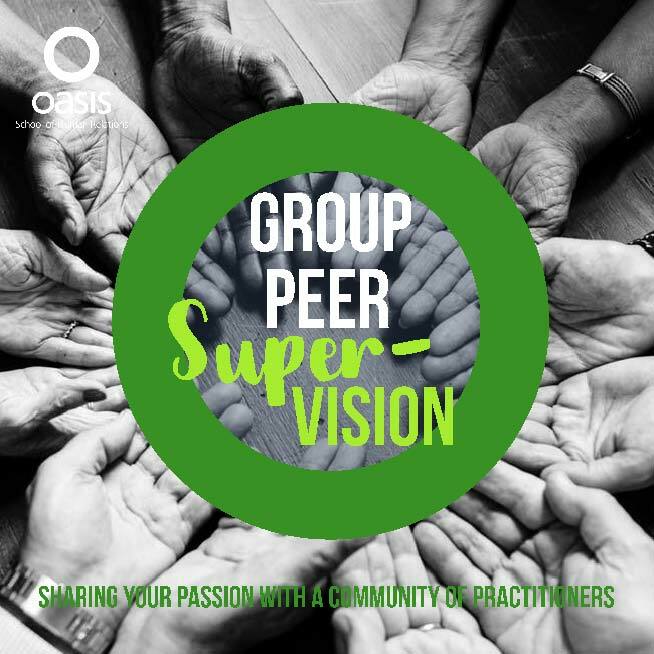 Developing you as a leader, manager, facilitator or practitioner for the 21st century, our programmes and Communities of Practice enable you to move beyond conventional ways of acting, thinking and behaving, towards real change. 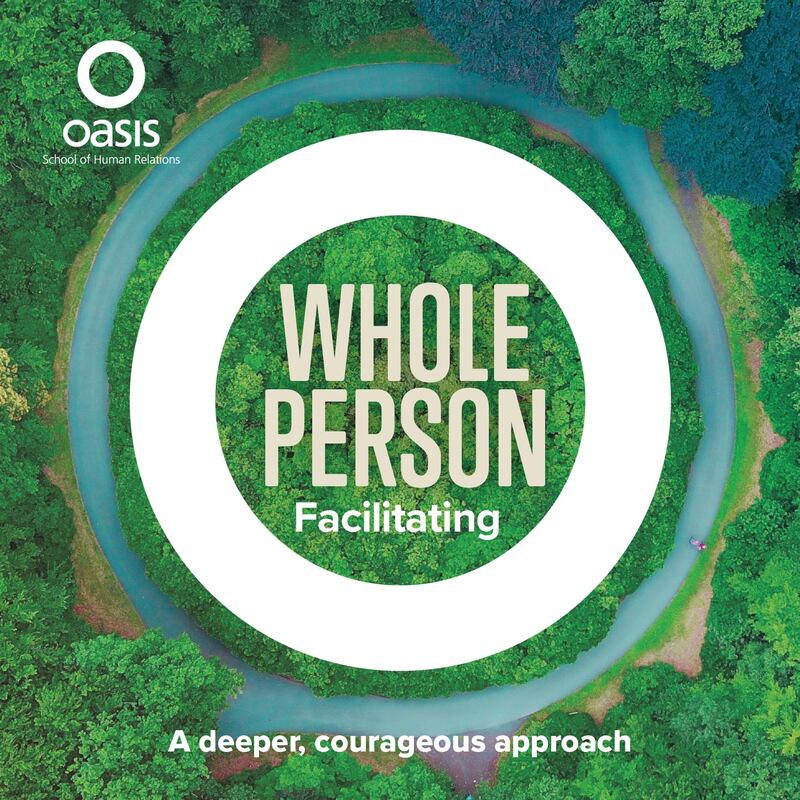 A Whole Person approach to facilitating, helping to develop a deeper, more courageous practice when working with groups. 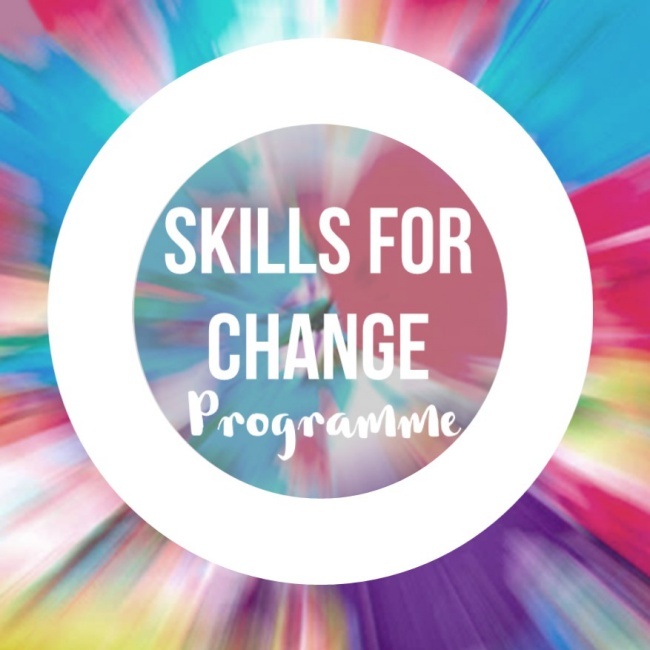 This innovative 15-day programme is sustained across a year of learning that moves beyond techniques, theories and methodologies to the real experience of the participants. A Whole Person approach giving you what you need to work with others one-to-one. Community of Practice for coaches, 1-1 developers and mentors. Promoting new thinking while providing a confidential and safe reflective space in which to enhance and inspire your work. 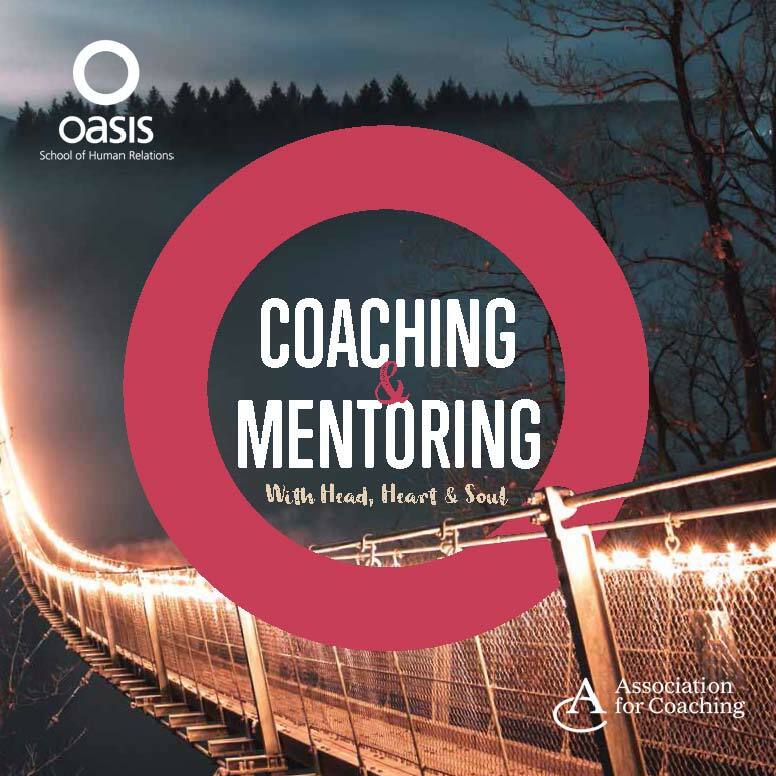 A two day programme on the Oasis Seven Stage Model for effective relationships. Learn how to create personal impact and use your voice to influence others. Short workshops facilitated by speakers with international reputations, these one-off programmes run throughout the year.